The community schools in Dounby and Evie will close today at 1pm, because of the wintry weather conditions in the area. 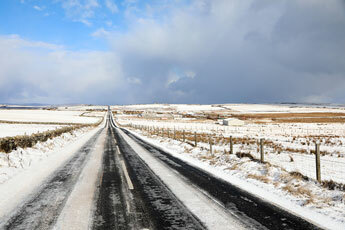 We are hearing reports of thick snow and treacherous road conditions today, particularly in the West Mainland. Drivers are urged to take care. According to the latest forecast, sleet and snow showers are expected to continue tonight and towards the end of the week.